Established in 1999, The Epiphany School Foundation is a non-profit organization committed to enriching the spiritual and educational experience of each and every child enrolled at The Epiphany School. Supplemental funding provided by The Foundation helps keep tuition at an affordable level, attracting and maintaining a diverse student population. In concert with The Epiphany School Administration, The Foundation provides tuition assistance, enhanced curricular programs, professional development for faculty, as well as cutting-edge technology for all grade levels. With its tireless focus on educating the whole child, The Foundation raises funds essential to helping The Epiphany School meet its goal of creating a diverse community of individuals. Epiphany students are spiritually, intellectually, morally and ethically engaged in the world around them, all the while learning to contribute to society in meaningful ways. Every gift to The Foundation supports our students, our teachers, and allows us to accomplish our goal of making a great school greater. 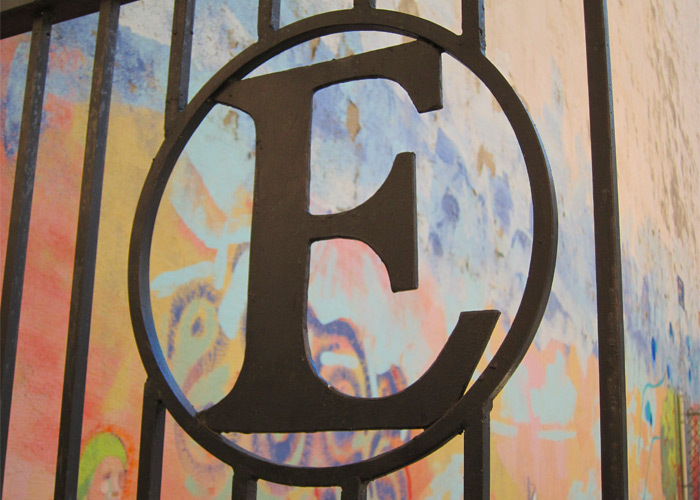 With its tireless focus on educating the whole child, The Foundation raises funds essential to helping The Epiphany School meet its goal of creating a diverse community of individuals.